The trek to Langtang (The Land of Yaks) winds through one of the most gorgeous valleys in the world. You’ll pass through dense oak, maple and bamboo forests, walk over suspension bridges hanging over roaring rivers and visit ancient Buddhist monasteries. The best features of the Langtang trek are the abundant yak pastures and stunning views of glaciers and mountains. Even though Langtang is in Nepal, Tibet is just around the corner of a mountain. There is a heavy Tibetan influence here, and you’ll enjoy discovering it. You’ll spend 11 days on the trek to Langtang valley, exploring a breath-taking corner of the Himalayas. 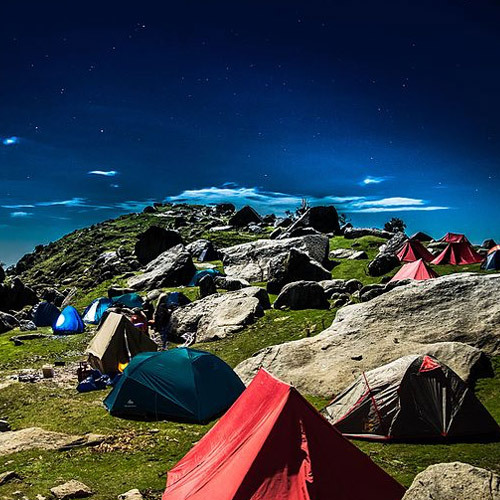 If you are a photographer, this trek is perfect for you. Keep your camera ready for the spectacular views of the snowy peaks of Ganesh Himal, Langtang Himal and the Ganjala highlands. You’ll spend the first two days of your trek in the beautiful capital city of Kathmandu. On the first day, you’ll acclimatize, meet your fellow trekkers and get some rest. The second day is for sightseeing, and you’ll be visiting the Pashupatinath Temple, Durbar Square and the famous bazaars on the winding streets of Kathmandu. You can also enjoy ethnic dances and classical music sessions to experience the vibrant culture of the locals. After a good rest in Kathmandu, you’ll begin your journey to Syapru Besi. 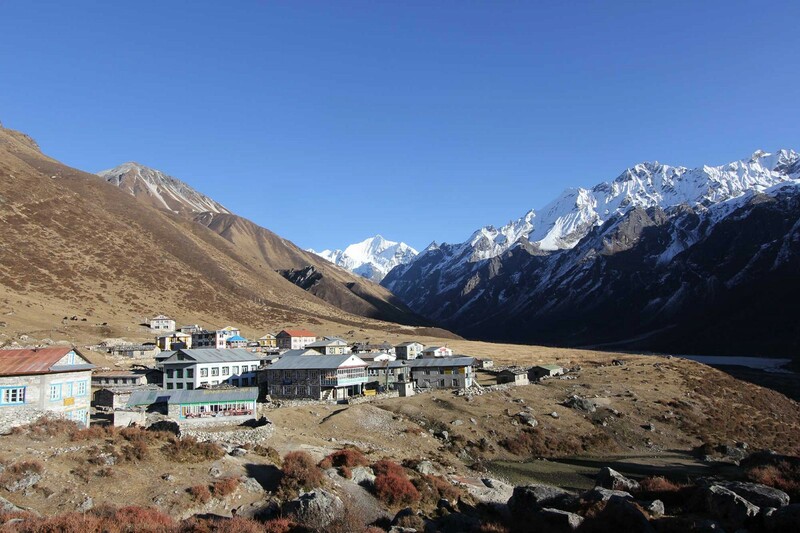 The 9-hr drive to Syrapru Besi will offer spectacular views of snow-capped peaks of Langtang. You’ll also drive through the rustic towns of Trisuli and Dunche and cross Langtang National Park to reach Syapru Besi. Syapru Besi is the traditional starting point of Langtang trek and is the doorway to the Langtang region. Next morning, you’ll begin your 6-hour trek from Syapru Besi to Lama Hotel (Lama Hotel is the name of a Langtang village which is a comfortable pitstop for trekkers trekking to Langtang Valley). The trail takes you through uninhabited oak, rhododendron forests and Bhote Koshi (Tibetan river) which originates in Tibet. After a tiring day of trekking, you’ll retire for the night in Lama Hotel. On this day, you’ll trek from Lama Hotel to Langtang which should take about 6 hours. 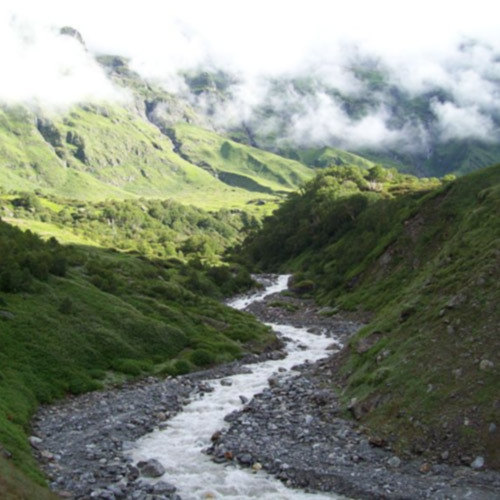 En route, you’ll cross numerous waterfalls and the ancient Langtang monastery. After a good night’s sleep in Langtang, you’ll trek from Langtang to Keynjing Gompa. On this 3-hr trek you’ll pass through high-altitude yak pastures and catch gorgeous views of peaks in the Langtang region. You’ll spend this day at leisure in Keynjing Gompa. You could either embark on short day treks to the local cheese factory or Kyanjin Gompa. Alternatively, you could embark on longer day treks to Tsergo Ri or the Langtang glacier line. Your return journey to Kathmandu begins from this day. You’ll trek from Keynjing Gompa to Lama Hotel via a 7-hr trek. The trail will take you through oak, maple and bamboo forests. Today, you’ll trek from Lama Hotel to Syapru Besi. On this 6-hr trek, you’ll catch gorgeous views of terraced fields and farms. On the penultimate day of the Langtang trek, bid goodbye to Langtang Valley and drive back from Syapru Besi to Kathmandu. After an overnight stay in Kathmandu, your trek to Langtang Valley ends. 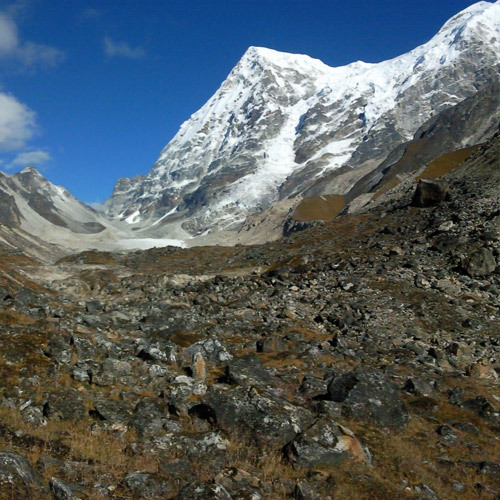 The best time to trek to Lantang Valley is between October-November and March-May. In spring, the trail is flanked by rhododendrons; while autumn’s clear skies make for the best mountain views. The Langtang Valley trek is an enthralling, 10-day adventure across some of the most gorgeous landscapes of Himalayan peaks, like the Langtang Lirung, Ganesh Himal and many more. Your days will be spent navigating a moderately difficult trail along the Langtang Khola river. En route, you'll be cut across dense forests of bamboo and rhododendron that come alive with a hundred different species of alpine birds and wildlife. Another highlight of the Langtang Valley trek, you’ll hike up the Tsergo Ri glacier, at the base of the Langtang Lirung peak. You'll spend your nights in traditional Sherpa villages in basic tea-houses, giving you a flair of the native culture and lifestyle. 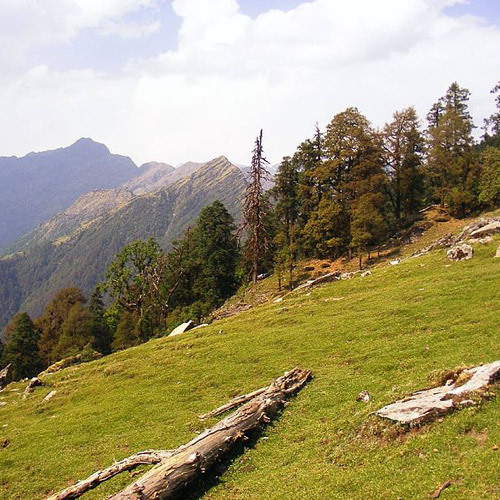 NOTE: A minimum of 2 travellers are required to book this Langtang Valley trek. Embark on one of the most photogenic treks in Nepal and spend a week exploring the Langtang National Park. On this trek to Langtang Valley, you'll visit one of Nepal's oldest yak cheese factories, trek to the sprawling vast glacier of Tserko Ri, and visit the ancient monastery at Kynajing. 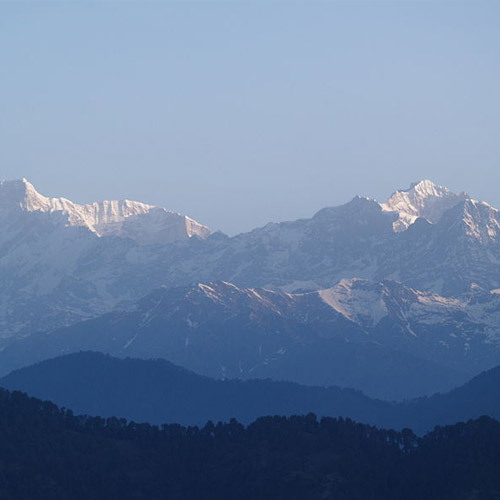 All throughout the trek, you'll have gorgeous views of snow-capped Himalayan mountains like Mt. Langtang Lirung, Mt. Yala Peak, Mt. Kinshung and many more. At night, you'll sleep in quaint tea-houses, run by the ethnic Sherpa and Tamang natives, packed with Buddhist art and culture. NOTE: All prices in this package are subject to fluctuations based on international currency exchange rates at the time of booking. Price displayed is per person price for a booking of two travellers. Immerse yourself in the rustic beauty of Nepal's Langtang National Park and spend a week exploring deeper trails in the Langtang Valley. With gorgeous views of the Langtang Lirung and the Yala Peak, you'll trek alongside the gushing Langtang Khola River, past small villages of local natives. Trekking on stone-paved mountain trails, you'll explore dense jungles of oak, pine and rhododendron, teeming with chirping birds and alpine wildlife. After a day spent outdoors, you'll stay in teahouses, run by local Tamang and Sherpa families, that give you an insight into traditional Buddhist culture. 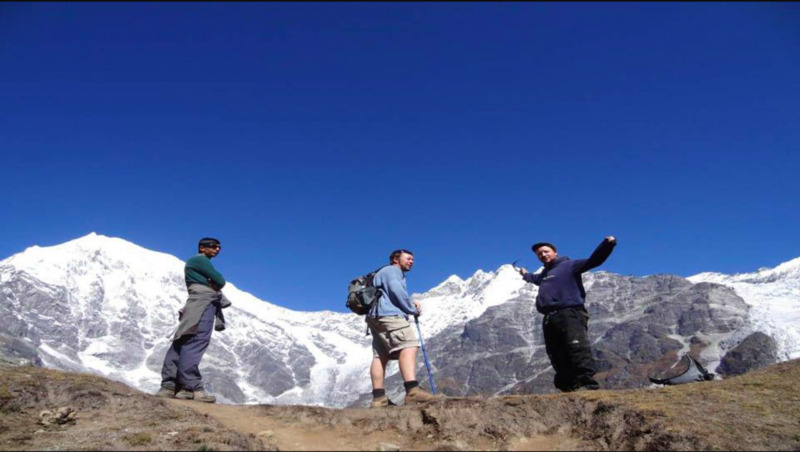 NOTE: A minimum of 2 travellers are required to book this trek to Langtang Valley. All prices in this package are subject to fluctuations based on international currency exchange rates at the time of booking. 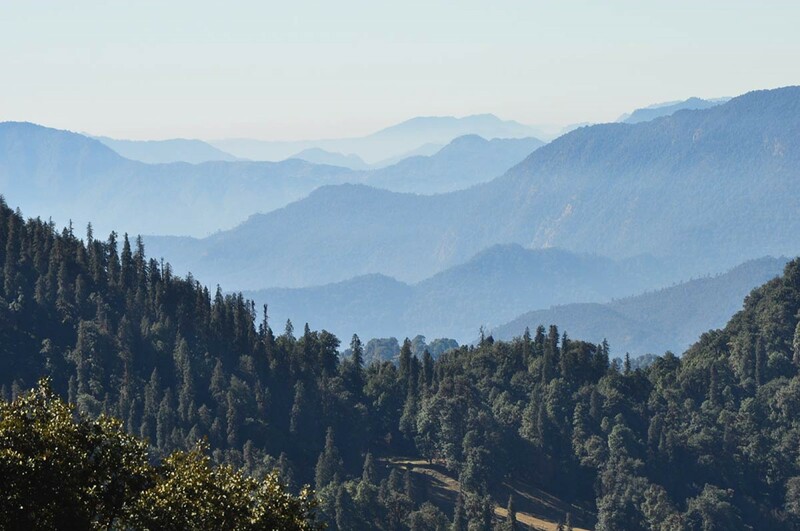 Explore the oak, maple and bamboo forests of the Langtang Valley and spend 6 days inside the protected, alpine jungles of the Langtang National Park. Beginning from the small village of Syabrubesi, follow the stone-paved path alongside the rivers of Bhote Koshi and Langtang. En route, you'll cross long, suspension bridges hanging over the gushing rivers. With spectacular views of tall Himalayan peaks like the Ganesh Himal or Kinshung, you'll also visit the Tsergo Ri glacier and walk over the massive expanse of ice and snow. Another highlight of the Langtang Valley trek, you'll take a guided, heritage tour of Kathmandu and visit the cultural monuments and landmarks of the capital city. NOTE: Price displayed is per person price for a booking of two travellers. 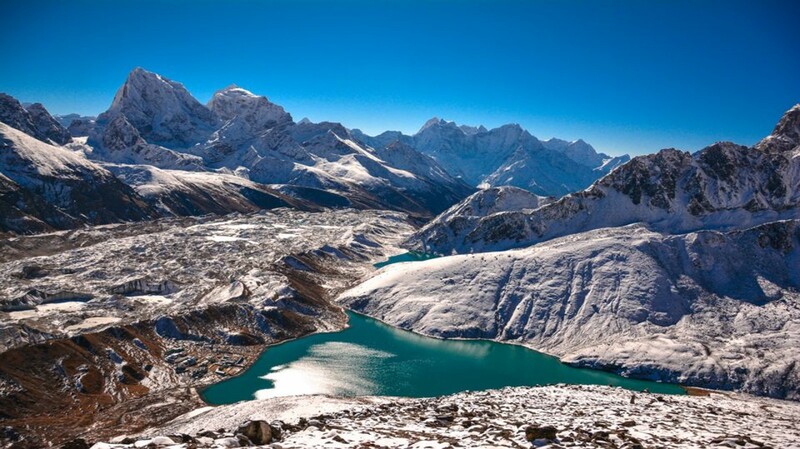 Spend a week trekking under the shadows of towering Himalayan peaks in the Langtang National Park. You'll follow a trail alongside the roaring waters of the Langtang Khola river and catch spectacular views of snow-covered mountains like the Langtang Lirung and the Ganesh Himal. 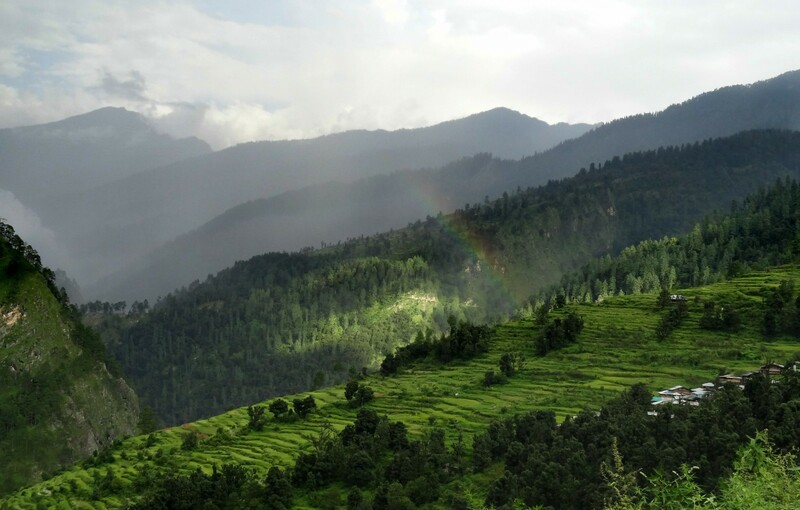 En route, you'll weave in and out of densely-crowded forests and pass through quaint, hillside villages. You might even come across a red panda or a rhesus monkey swinging from tall branches overhead. Another highlight of your trek to Langtang Valley, you'll take a guided, heritage tour of the monuments in Nepal's capital city, Kathmandu. Climb up to an altitude of over 17,500 ft on a trek to the base of the world's highest mountain, Mt. Everest. Approaching the base camp on a route across the Khumbu Glacier, you'll grab awe-inspiring views of Himalayan peaks such as Mt. Ama Dablam, Mt. Lhotse, Mt. Nuptse and several others. You'll stay in guesthouses at small Sherpa villages along the trail and visit popular landmarks such as the Tengboche monastery and the Everest View Hotel. 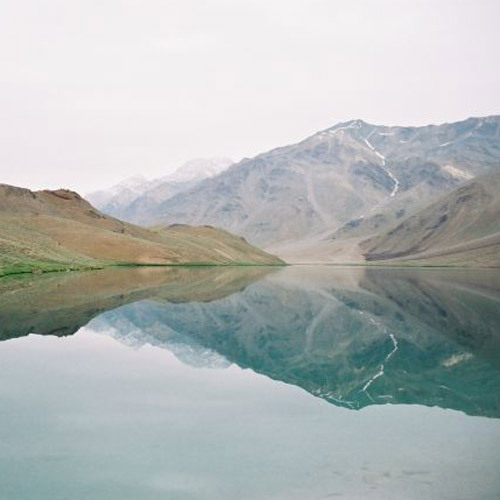 En route, you'll take detours to hike up the Kala Pattar mountain and the Nangkartshang peak. One of the most challenging yet rewarding adventures of all, this trek to Everest Base Camp is recommended to travellers with experience of at least one high-altitude treks in the Himalayas. 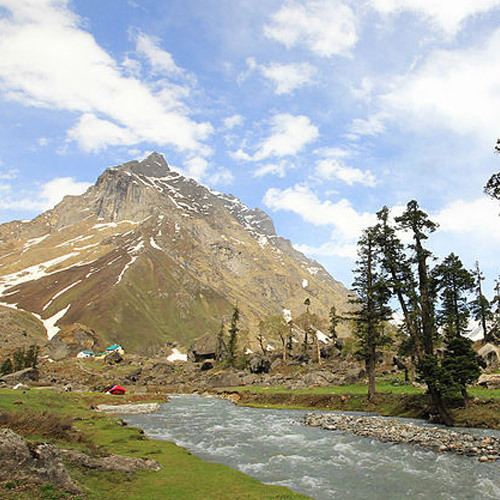 Only for die-hard adventurers, this trek is a bucket-lister! You'll spend 17 days at the foot of the mighty Everest, where every minute is an unforgettable adventure. 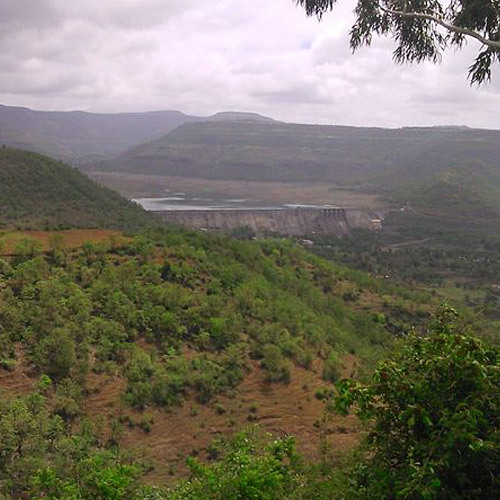 With landscapes that are the stuff of legends, this trek is always spectacular. 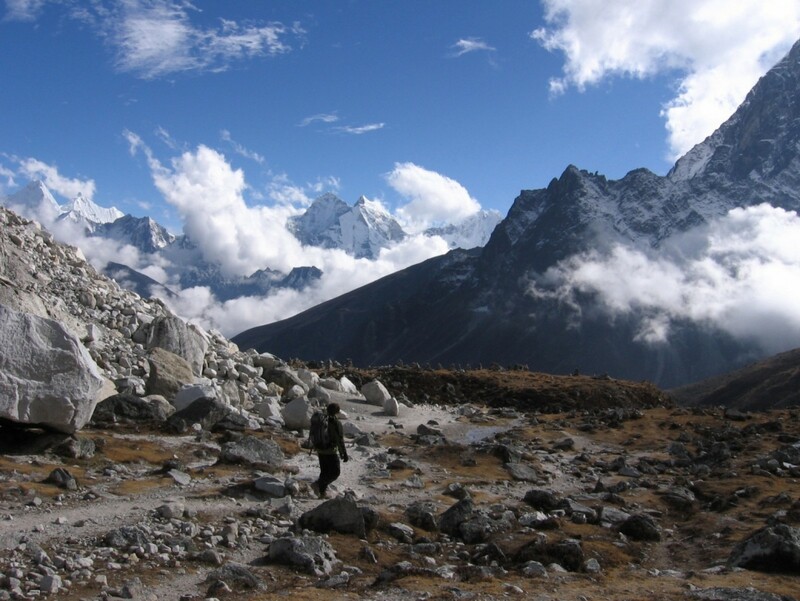 You'll be trekking past Khumbu Glacier, the frozen lake of Gorakshep, and the Pheriche valley. 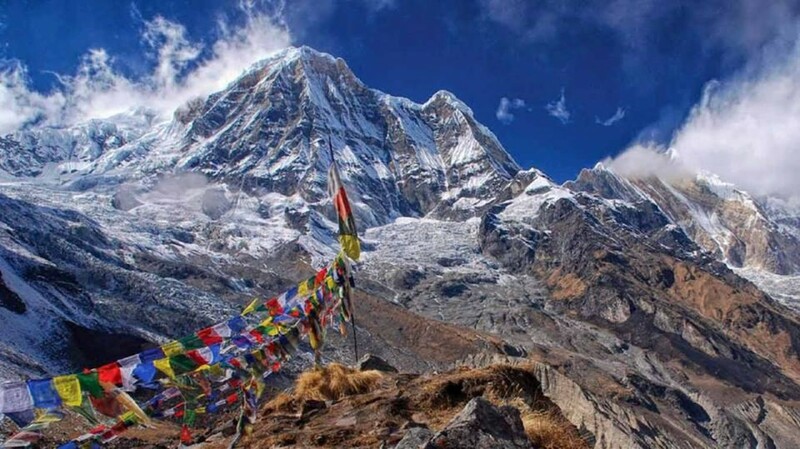 The Everest trek has two base camps - the South Base Camp in Nepal, and the North Base Camp in Tibet. The South Base Camp is the more popular route, and is attempted by many thousands each year. This adventure trip will take you up to the South Base Camp. Salary, food, drinks, accommodation, transportation and insurance for guides. Personal expenses, emergency expenses, road blocks, expenses incurred due to delays caused by weather, cancellations etc. 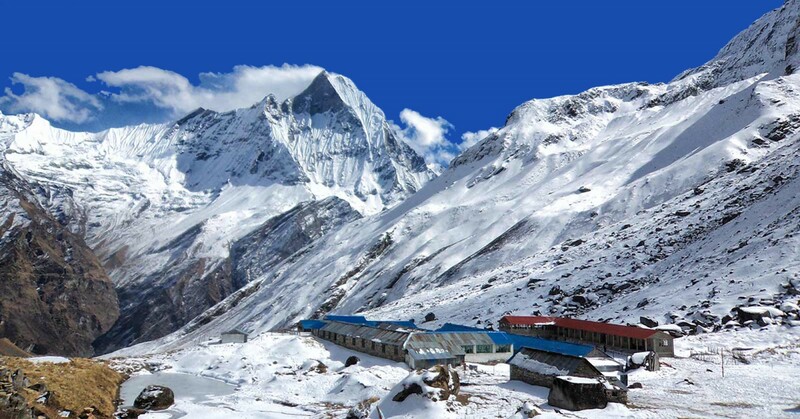 The trek to Everest Base Camp is on the wishlist of every high-altitude trekker, and for good reason! You'll be joining the small community of Everest Base Campers, and earn boasting rights for a lifetime. 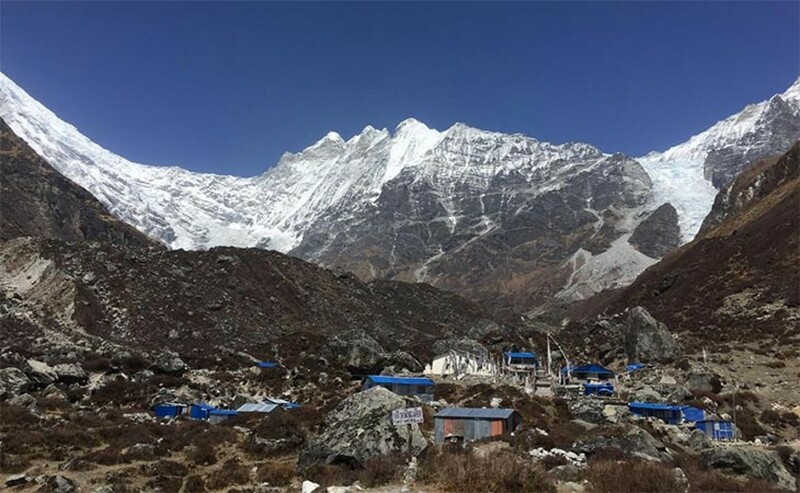 But with this package, you'll also get to take a day trip to the Everest Expedition Camp, where you'll eat lunch with the team that is attempting to summit Everest this year! You'll be able to interact with them, and spend a day at the Expedition Camp, which no other Everest Base Camp trek offers you. 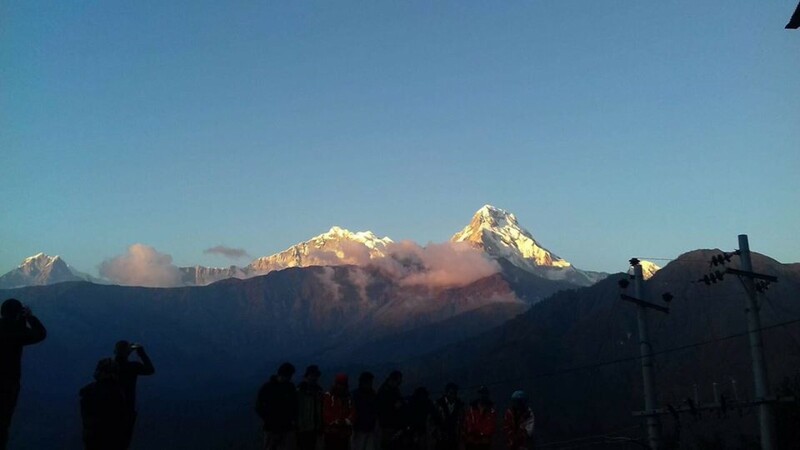 You'll also attempt a climb to Kalapathar (this is an optional activity) in the dark hours of the morning, to catch truly spectacular views of the sun rising over Mount Everest, setting the mountains ablaze. MPORTANT: While the trek to Everest Base Camp is a non-technical trek and does not require any rock-climbing or rappelling, it is not an easy one. 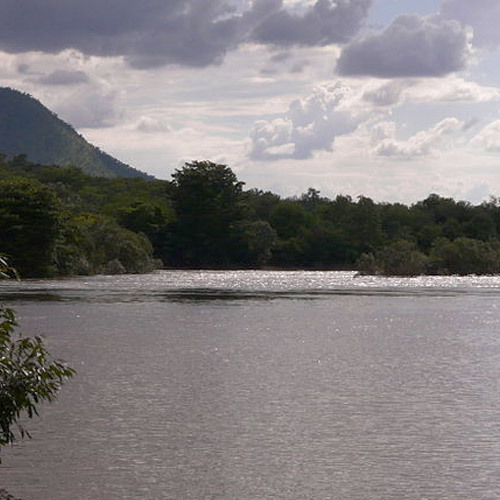 You'll be trekking for over 10 days, in harsh terrain and in extreme weather. To add to that, you'll be climbing to 18,000 feet, which can be difficult to adapt to. DO NOTE: The cost for this trip includes the domestic flight from Kathmandu-Lukla-Kathmandu, but not the flights from your home city to Nepal and back.